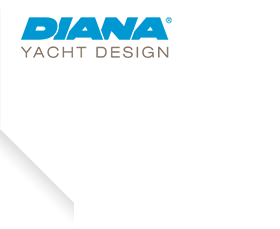 C-Side - Diana Yacht Design B.V.
C-Side (ex-Eleanor Allen) is an elegant yacht from DIANA’s early days. She is built in 1979 and after 31 years her interior was ready for a makeover. 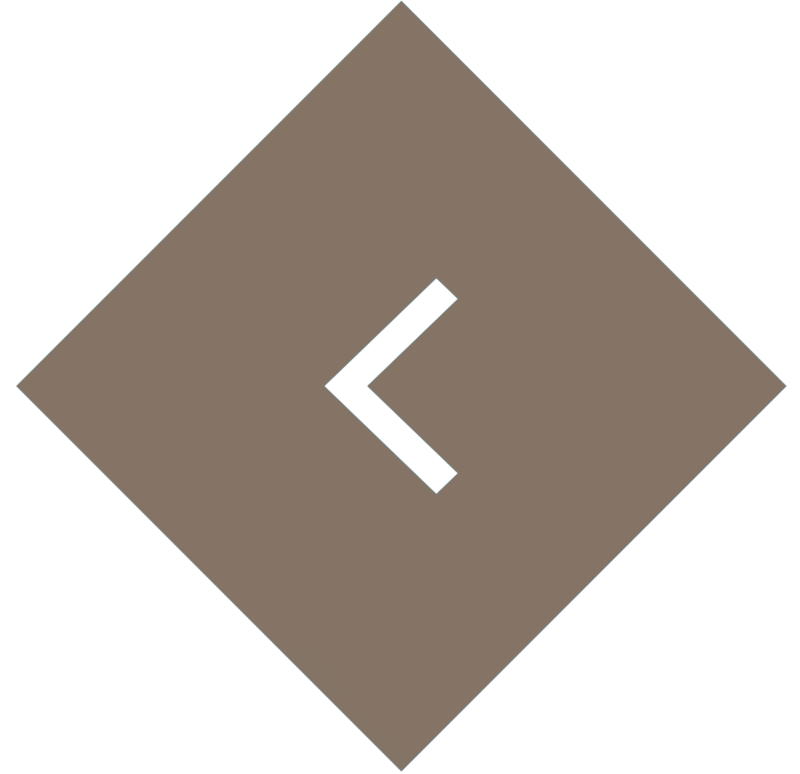 The complete interior is new designed and in the stern of the yacht the old car garage and car-lift were removed. 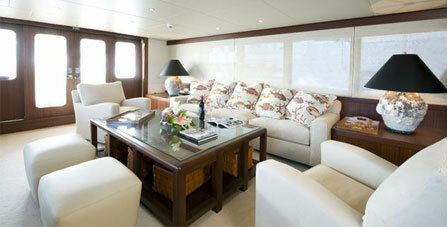 After the successful refit C-Side offers enough space for 8 guests, including the owners, in 4 guest staterooms. 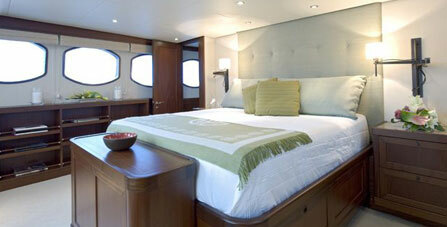 The master stateroom on the main deck offers a large plasma flat screen at the end of the bed. With 2 x Caterpillar D3412 engines she will have a cruising speed of 11.50 knots, her max. speed will be 12 knots and a range of 4500 nm from her 34000-litre fuel tanks. 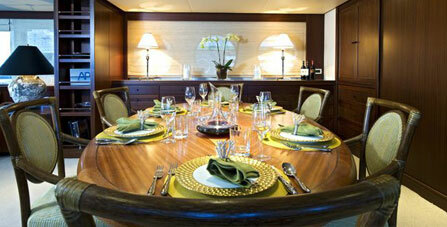 C-Side is an elegant yacht from DIANA’s early days. She is built in 1979 and after 31 years her interior was ready for a makeover. The complete interior is new designed and in the stern of the yacht the old car garage and car-lift were removed.